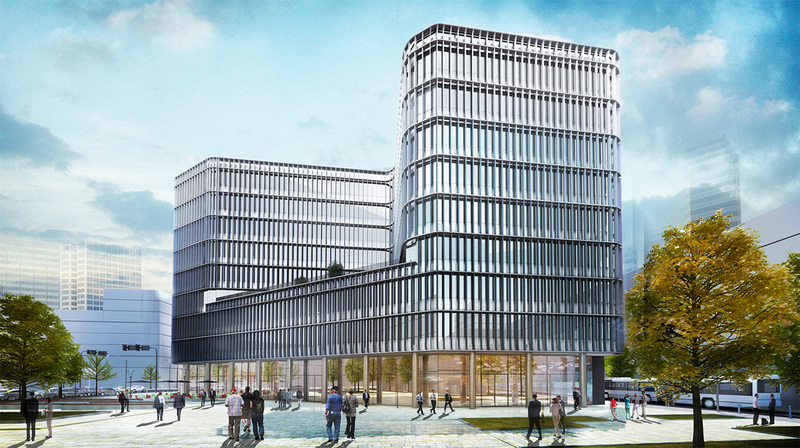 Recognized as a pioneer real estate company, Atenor develops exceptional large scale projects all over Europe. We created its new property brochure called “Naos” which perfectly highlights Atenor’s consistent universe as well as its technical and architectural quality. 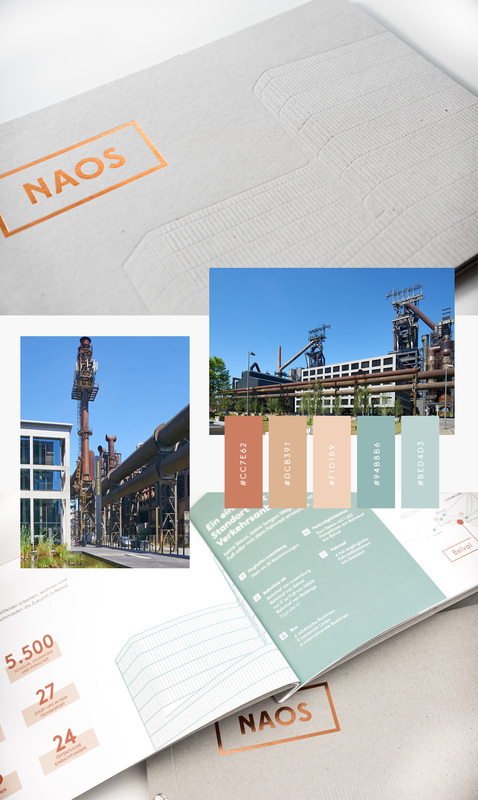 Naos was named after the innovative nine-floor building located in the very centre of Belval, Atenor’s former industrial wasteland in Luxembourg. 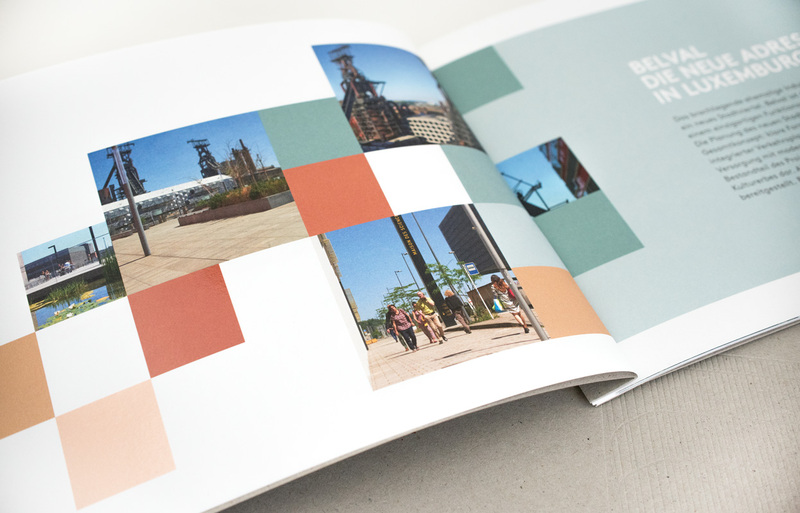 Even though the traditional buildings are kept as a part of the project, the brochure particularly enhances the notion of reconversion and development. The stage is set for these new forward-looking office buildings and what’s surrounding them to expand and to become a real business centre. We wanted the universe and assets of Atenor’s new urban project to be reflected on paper. The mechanical paperboard, the consistent interscrew building and the foil stamping on the cover and back of the brochure, encourage the spirit of construction while giving a prestigious aspect to it. 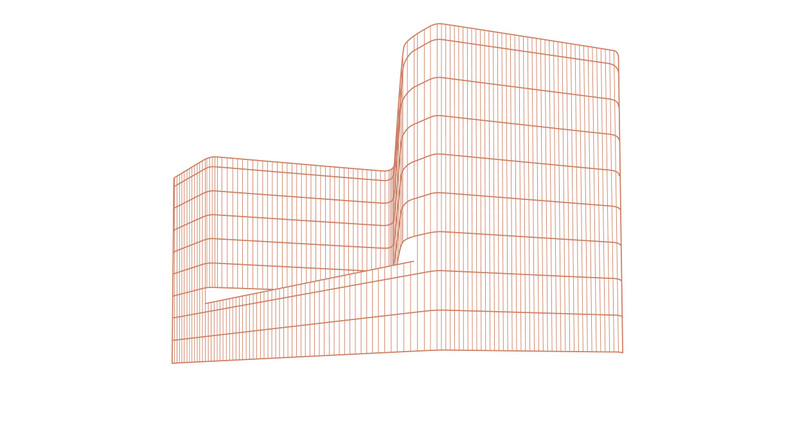 Opting for embossing was the final touch for a true synthesis of this new project through an illustration. We thought the best way to represent this leading real estate developer was by combining its majestuous shapes with the standing it deserves.